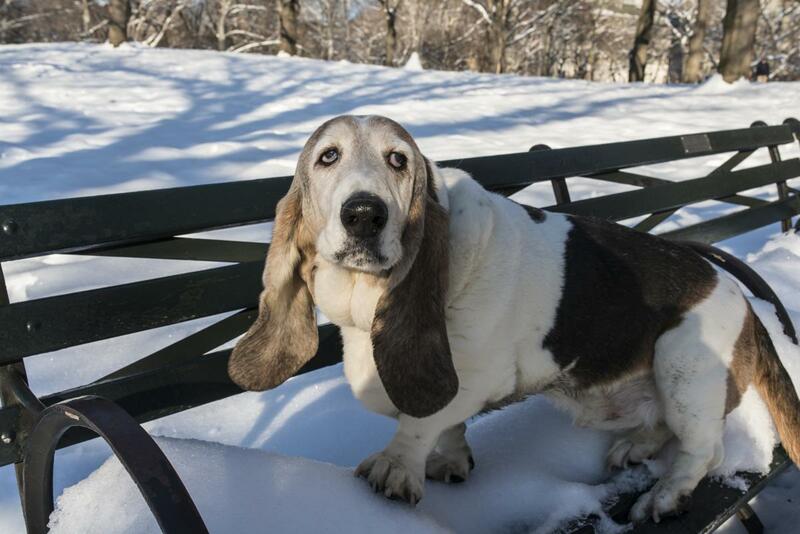 As intelligent and sensitive as they are, dogs can also be downright silly. 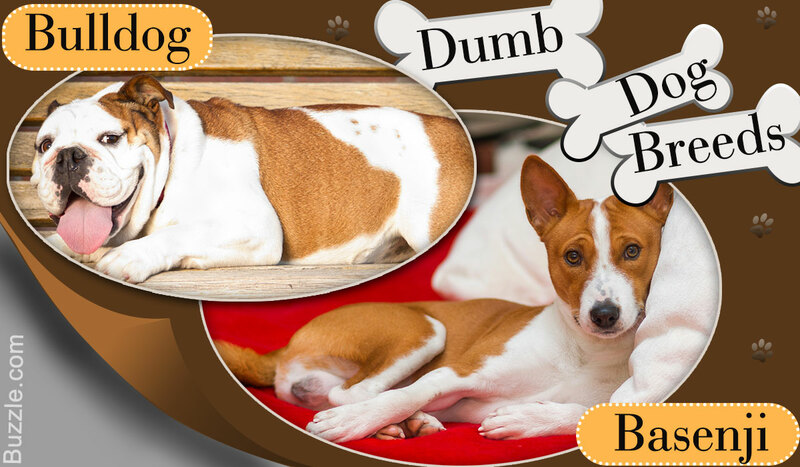 DogAppy brings you a list of the top 10 dumbest dog breeds in the world. Indeed he is. Never heard a truer truth than this one. Dogs, as we're all aware, have the purest hearts, dispensing unconditional love wherever they go. Humans being humans, have exploited this ever-pleasing nature of dogs to suit their needs―be it for the sake of companionship, or even as dangerous as police work. So, where does the concept of 'dumb' dogs figure in the equation? I guess it's got to do with the extremely benign, goofy side that every dog has, which makes him eat poop, chase bird shadows for hours on end, or the good ol' drinking from the toilet. 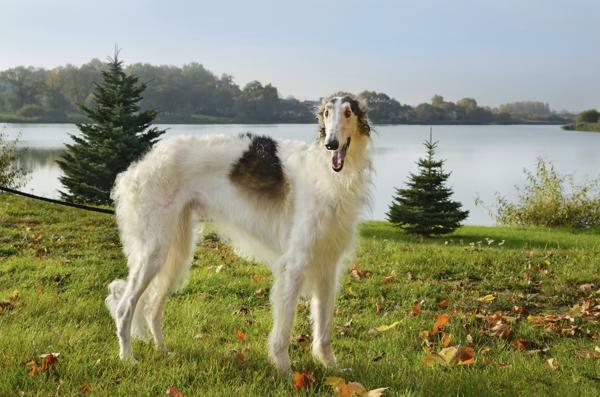 Even the smartest dogs tend to indulge in this kind of behavior, but there are a few breeds who have taken their goofiness and transformed it into something of an art form. Now that we know what makes up a less-than-intelligent dog breed, let's find out which ones made the cut. 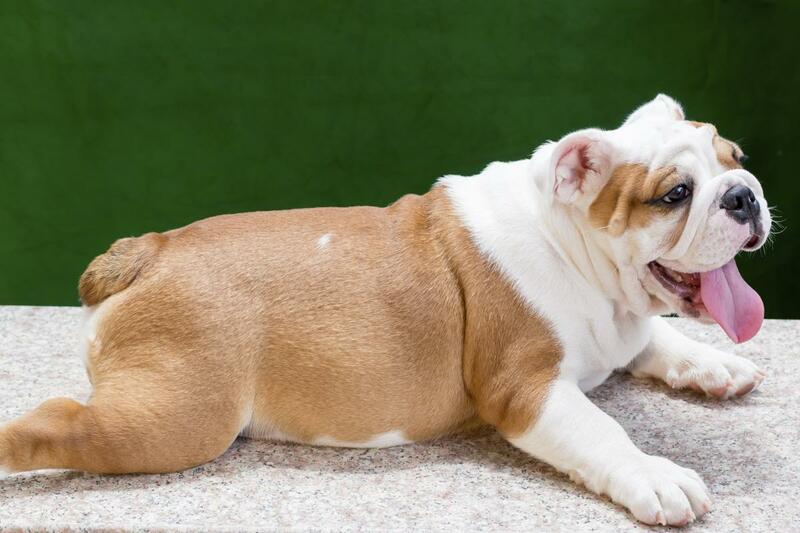 Bulldogs are extremely affectionate and affable dogs. That said, they aren't the most obedient dogs out there. Rated among the most toughest breed to train, bulldogs can become bullies when they want to. However, they are loyal to the core, and make good guard dogs. Their obstinate nature and refusal to follow commands gives a lifetime of funny moments for the pet parents. 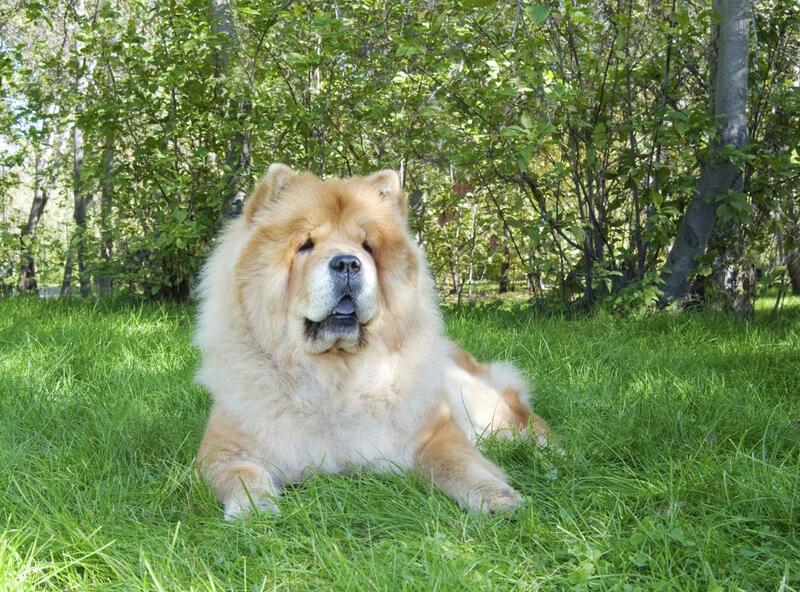 We're a bit scared to use the d-word for Chows, simply because they aren't completely so. Chow chows tend to have a mind of their own, and a less-than-assertive parent will have trouble containing them. These dogs are fiercely jealous of their favorite people and toys, and do not take well to outsiders. Training them to behave is one hard task indeed. Yes, they do work for the police, but that does not qualify Basset Hounds to be the bright sparks of the dog world. Their scent tracking abilities are right up there, but the rest is pretty much a dark abyss. Their goofy-droopy expression says it all―they don't care a damn about your damned commands. Long trained by Chinese royalty to be their exclusive lap dogs, the Pekingese were never really given a chance to develop their intellect. 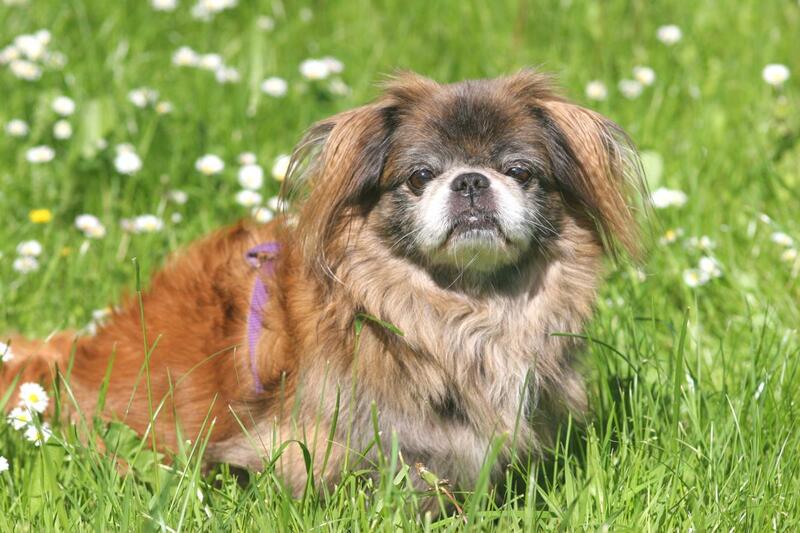 Along with Shih Tzus and Lhasa Apsos, the Pekingese only had to look the part of being a king's or a queen's companion, and certainly not incorporate those characteristics in their behavior. The adorable-looking Beagle is quite notorious for being difficult trainees. They make wonderful family pets, but are not pro-instructions in any manner. 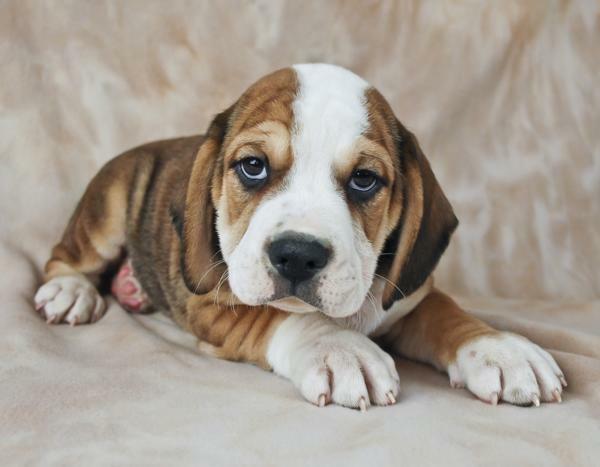 Beagles are independent―a rather catty quality in a dog―which makes them that much more unpredictable. 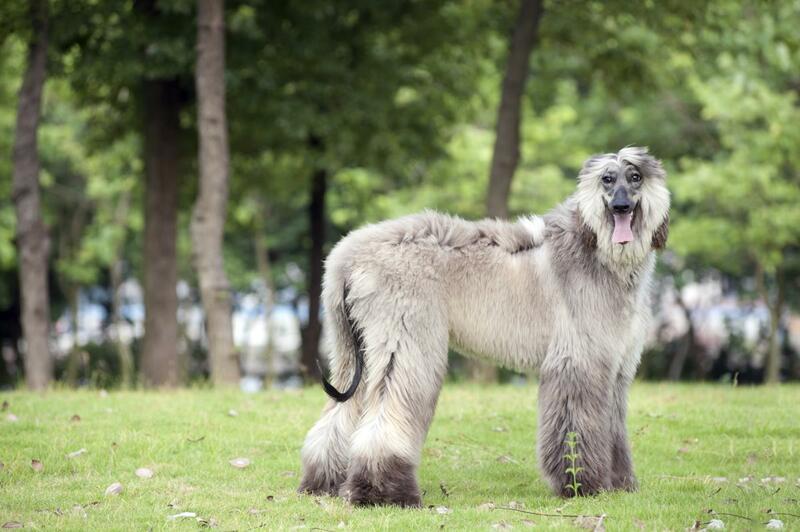 These Russian wolfhounds are another cat-like species who find themselves among the canine lot. Yes, they are very loving and make excellent companions, but more often than not, you'll see them grooming themselves, or whiling away time at their own sweet will. 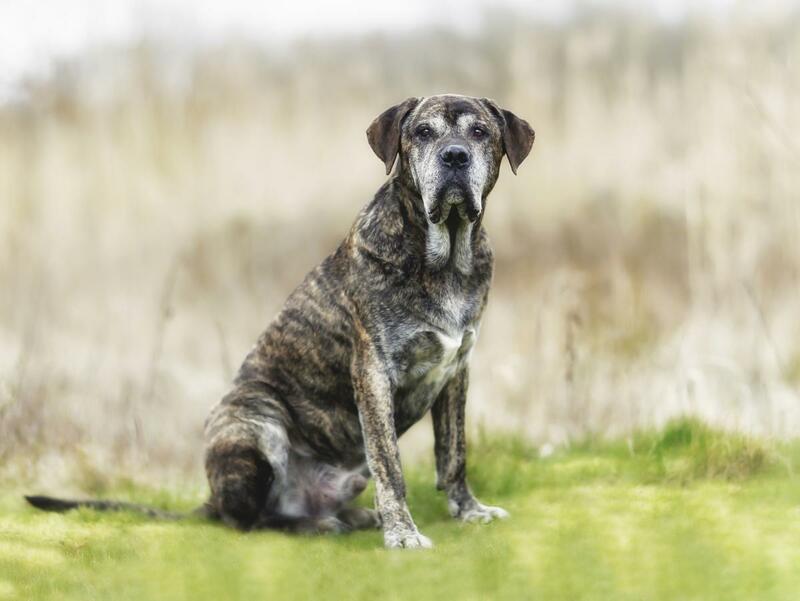 Gentle giant is what best describes a Mastiff―these burly dogs may scare you with their appearance, but looks are quite deceptive in their case. Their inherently trusting nature means that it takes twice as much training to make them good guards. However, their menacing looks can intimidate the most determined of thieves. 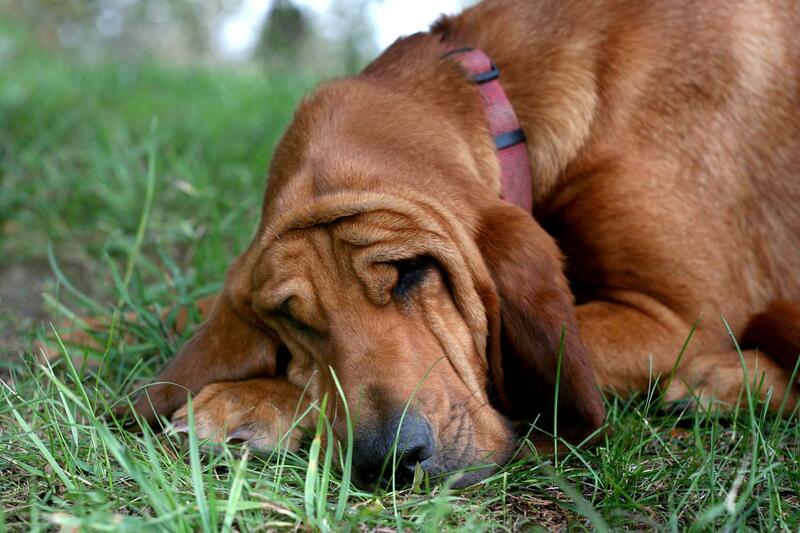 Quite like the Basset Hound, the Bloodhounds too are known for their scent tracking abilities, but they simply don't care about the rest. Their deep-voiced baying is unmissable, and it is quite hard to make them follow commands of any kind. 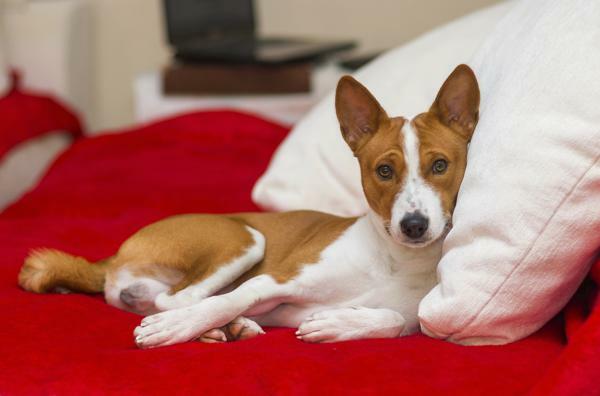 The Basenji is well-known for its distinctive yodeling bark which sounds more like the chuckle of a human. These dogs are also known to be temperamental, and also quite mental at times, choosing to stay aloof and unresponsive. Certainly not dumb, but quite the attitude, I must say. As gorgeous as these dogs are, your Afghan Hound is not necessarily obedient. These are one of the few dogs who don't always respond to their parents' call, choosing to focus their attention elsewhere. They are extremely loving, but not always dependable. It is rather amusing how humans want all their dogs to be set in a mold of the Retrievers and the Shepherds that makes them well-behaved and obedient at all times. Dogs who tend to have a mind of their own, and do not cater to the "accepted" definition of intelligence get slotted into the only other category, which spells d-u-m-b. Does this sound really dumb to you? It does to the dog lover in me. Our dogs are what we make them to be, just as the Pekingese have been lap dogs, or the Bloodhounds have been expert sniffers for generations. Years of behavior cannot be altered on a whim, which is what gives these dogs their peculiar quirks. And we, being their human parents, love them to death, no matter what.